Safe Repair Mesa | Local 24 Hours | Metro Lock & Safe Inc.
Safes can be reliable, but mechanical errors and time can cause even the best models to break. With safes used most often to protect documentation and valuable items, when you need trustworthy safe repair in Mesa it’s more than just an inconvenience. Don’t wait to contact the experts at Metro Lock & Safe Inc., the sooner we get to work, the sooner you’re protected. We have several options at our disposal for fast and efficient safe repair. 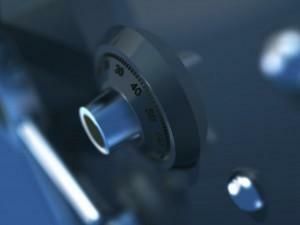 Our locksmiths are extremely experienced and skilled at repairing safes used in any setting, for any purpose. We understand safe problems can strike when you least expect them, and that’s why all of our safe repair services in Mesa are offered 24/7. Don’t wait around for a slower safe company when we can get your safe operating on your time. Locals know they can trust us for reliable safe repair in Mesa. First rate service has one of our safe repair technicians at your door within 20 minutes of calling. You can’t get service that fast just anywhere. We always provide price quotes that are free of charge, putting you in control. Those aren’t the only reasons Mesa residents trust us to perform top notch safe repair in Mesa. In addition to home safe repair, we perform commercial safe repair as well. 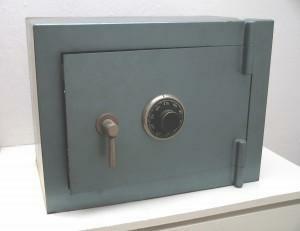 Many well regarded safe options that small business owners use are for storing valuables and money. They cannot go without access to these for even a single day. Every one of our safe technicians are insured and bonded. Their vast skill set and experience allow them to repair any safe type in a timely manner including cash-drop safes and data safes. For dependable, efficient, timely safe repair in Mesa, don’t wait another minute and call (480) 725-6544 or Contact Us today. Mesa provides residents and visitors with loads to do no matter what you may be interested in. Those with an eye for history will enjoy the Arizona Museum of Natural History. With a whole host of dinosaur skeletons and some astounding mineral exhibits, this museum has something for casual visitors and die-hard museum goers alike. Mesa visitors looking for a great activity for younger children should be sure to visit the i.d.e.a. Museum. Designed to promote creativity and creation from participants, it frequently has new activities, plays, speakers, and interactive exhibits for the young minds of Mesa to enjoy.